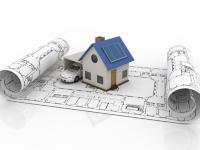 The laws for Houses of Multiple Occupancy changes soon! Just a few days to go before the legislation for Houses of Multiple Occupancy (HMOs) is due to change. 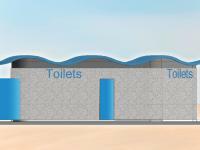 Arun District Council is pleased to announce that the long-awaited new public toilets on the promenade at Bognor Regis are due to be installed on Tuesday 2 October. 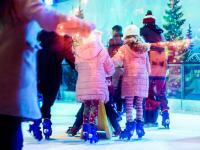 Get your skates on for more winter fun for everyone! Following the huge success of the winter ice rink in Bognor Regis last year, residents and visitors are set to be treated to an even better experience when the seafront ice rink returns with more to offer. 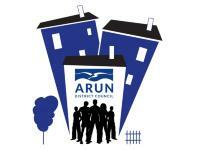 Arun District Council is preparing a Community Infrastructure Levy (CIL). 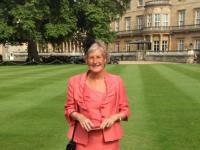 The Lord-Lieutenant Susan Pyper and the Deputy Lieutenant Philip Jackson will be honouring the Chairman of Arun Arts, Mrs Hazel Latus, with the British Empire Medal (BEM) in a ceremony on Tuesday 9 October 2018.